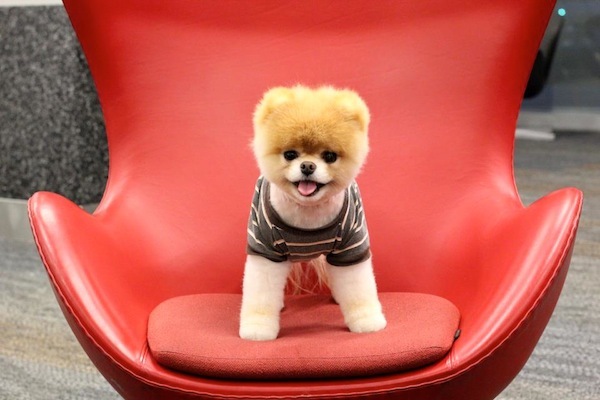 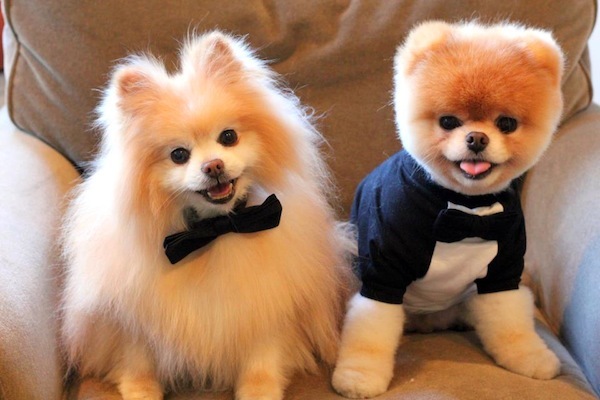 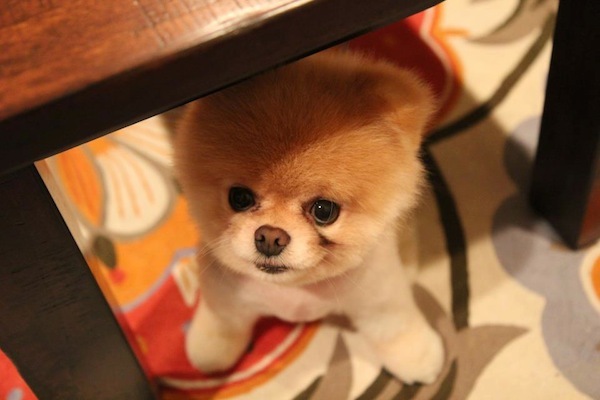 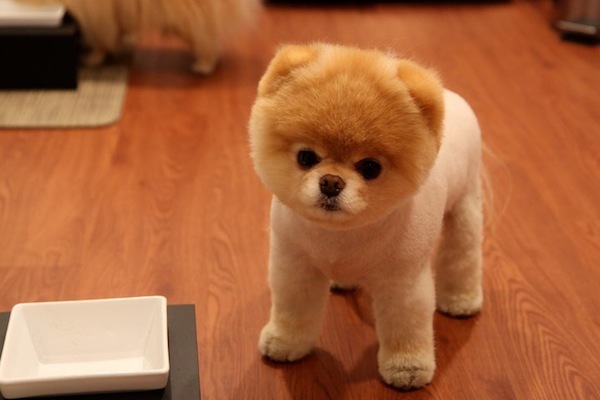 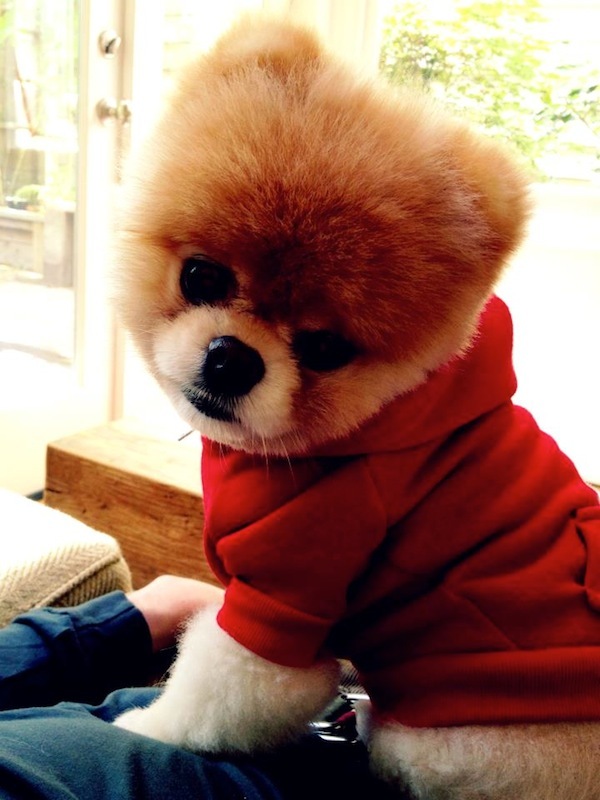 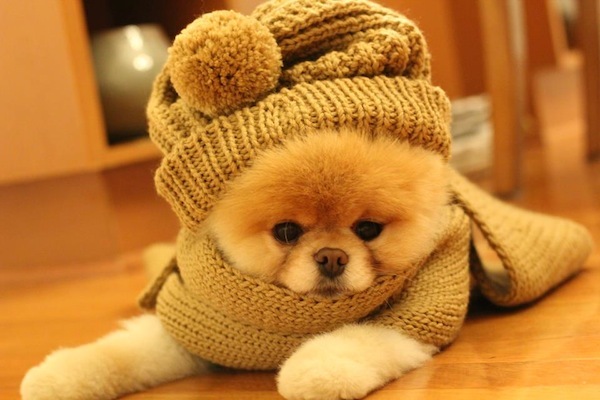 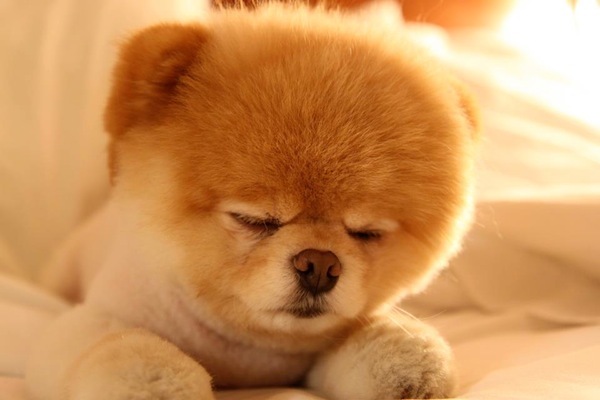 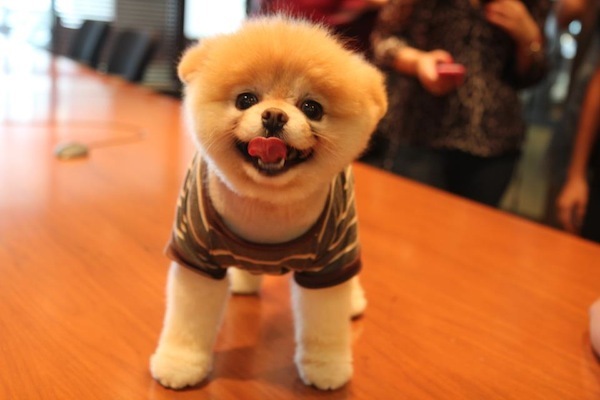 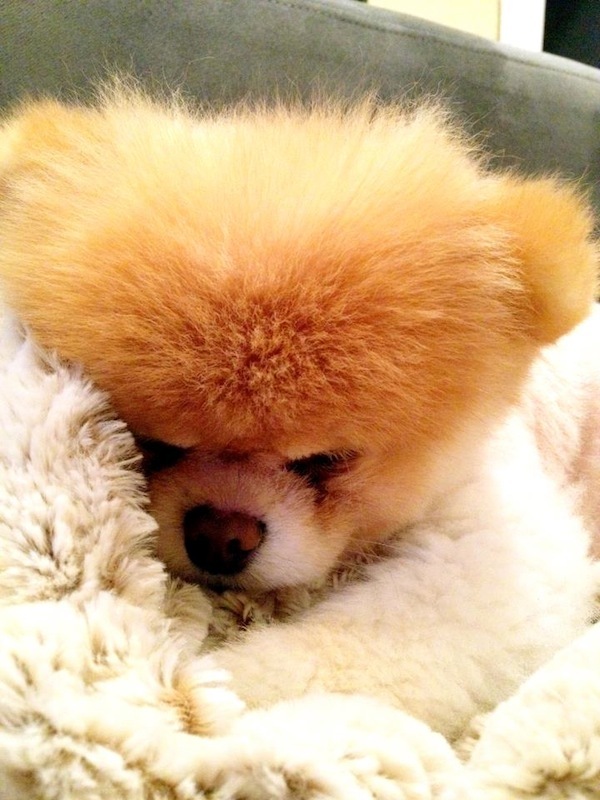 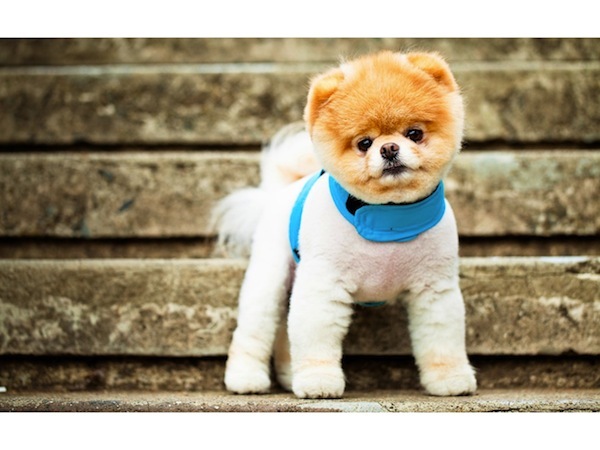 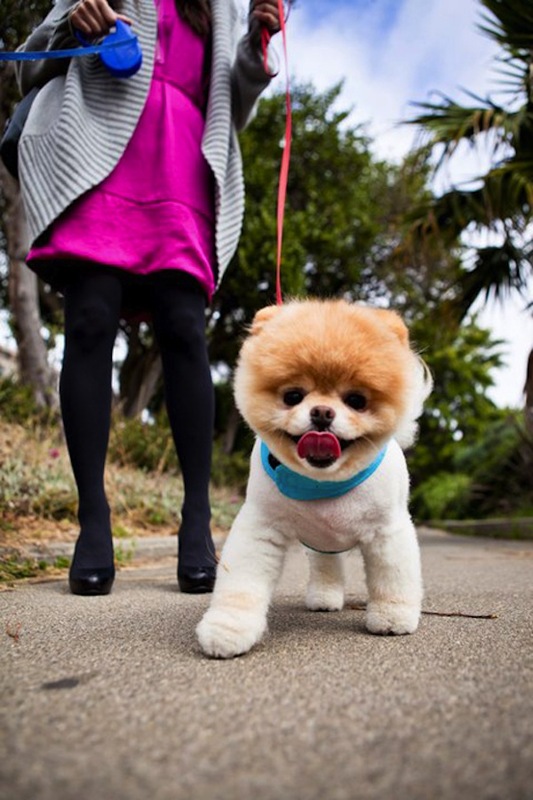 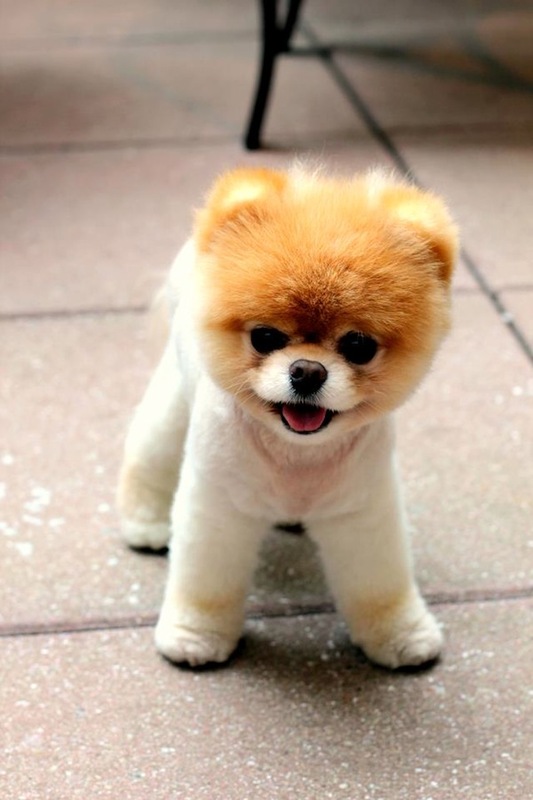 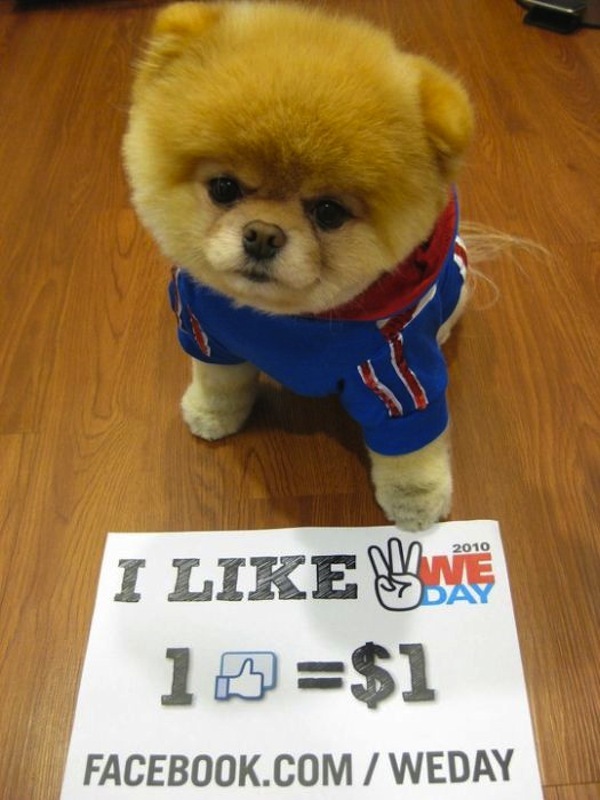 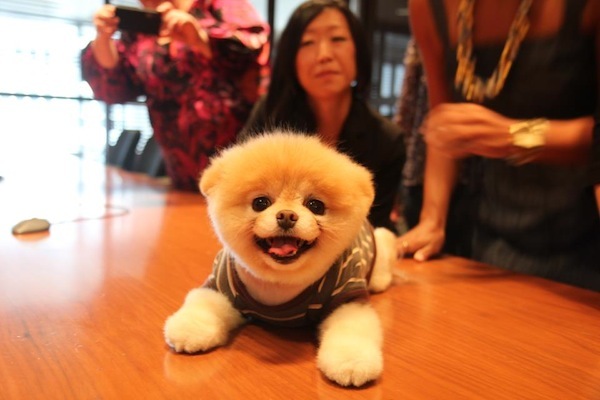 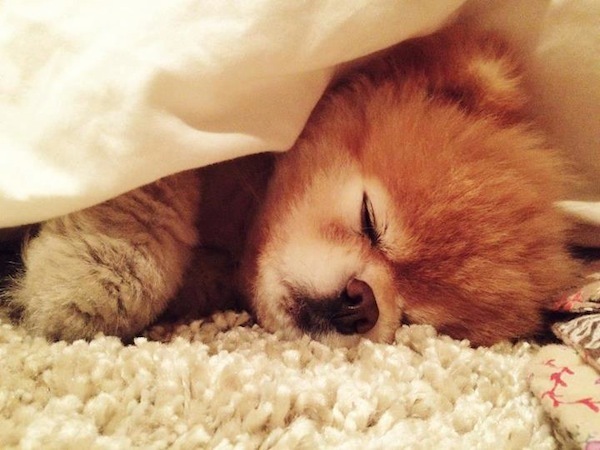 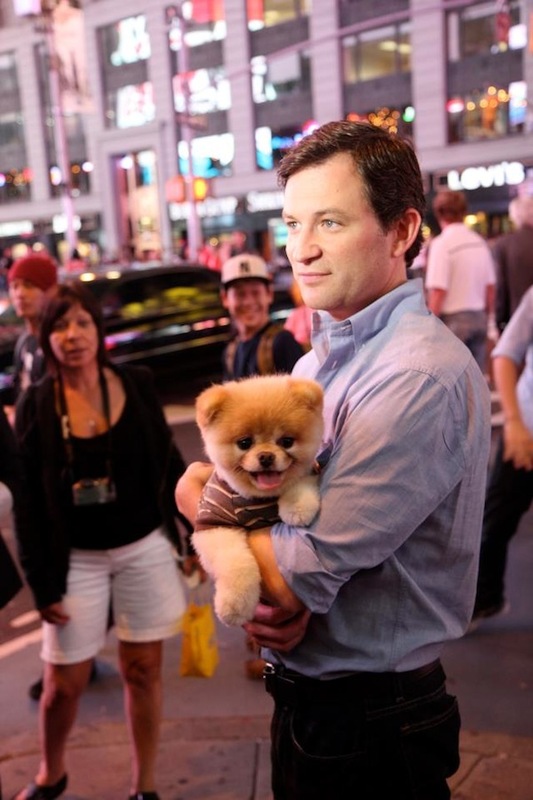 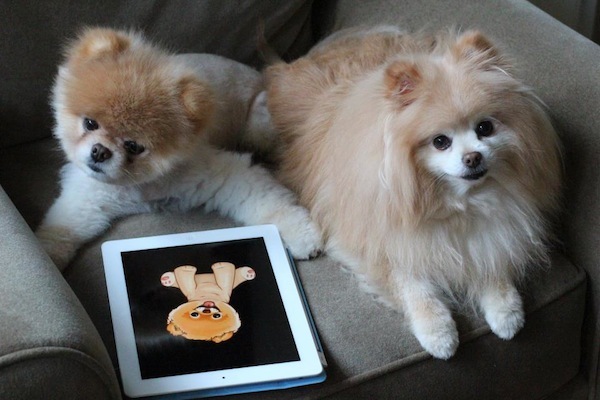 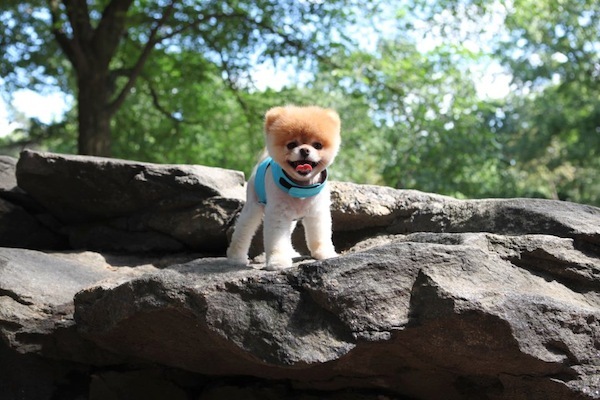 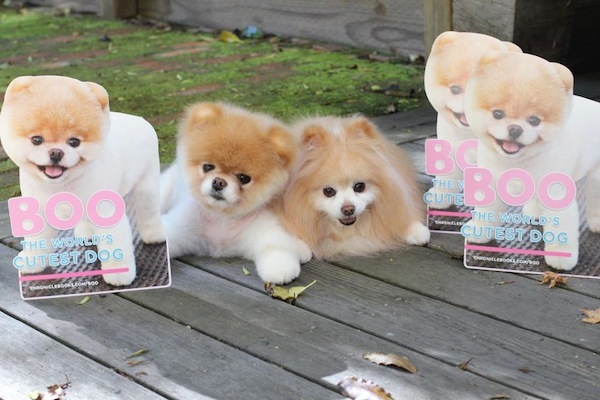 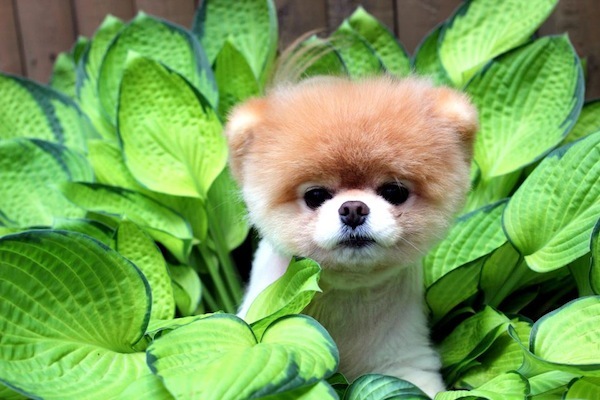 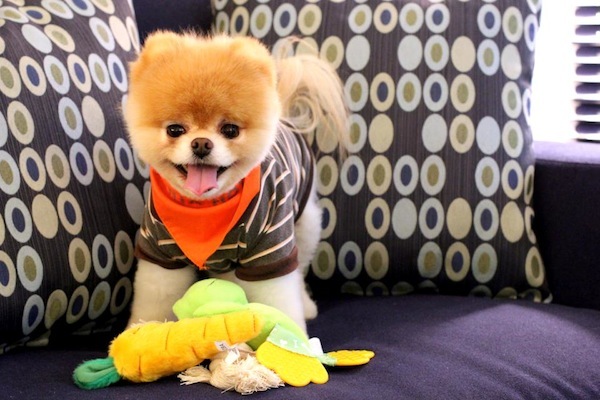 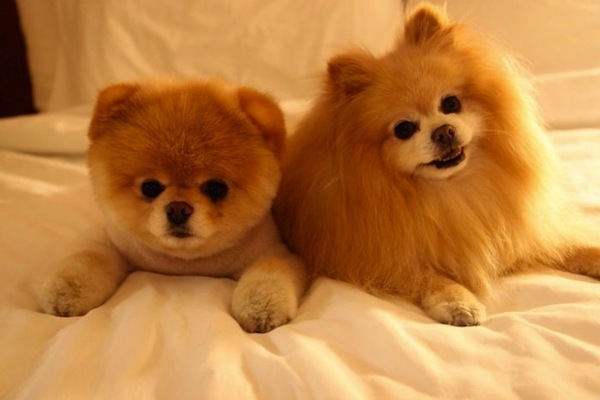 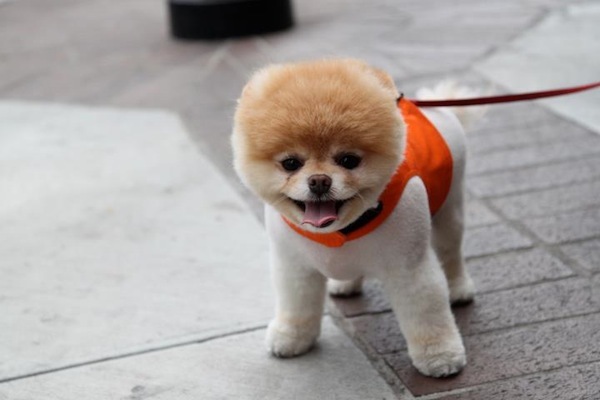 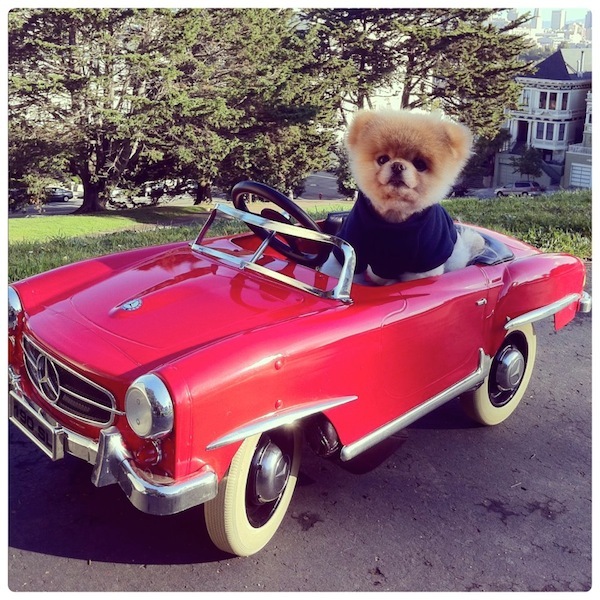 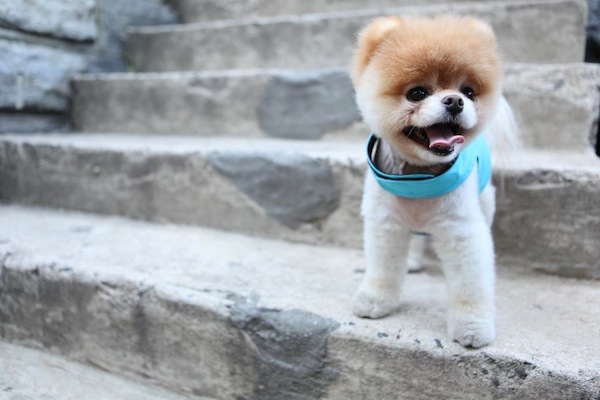 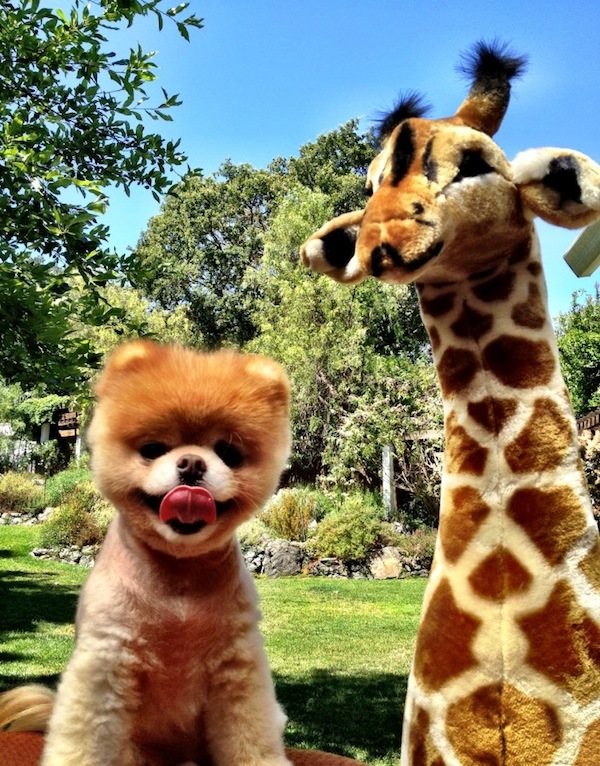 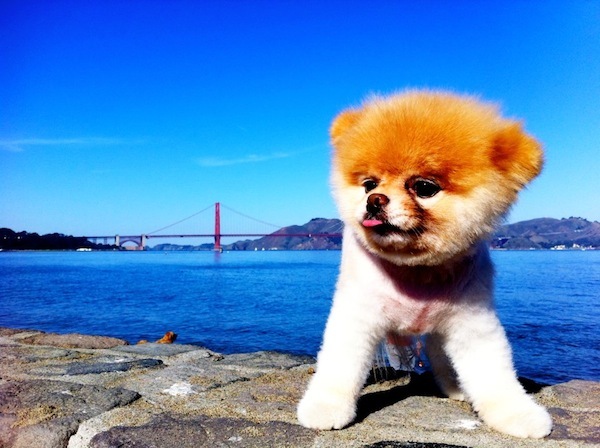 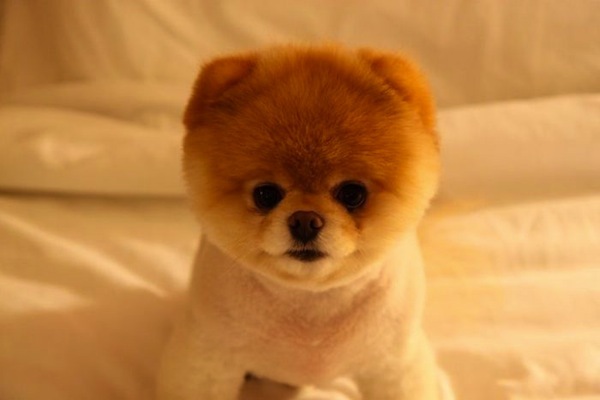 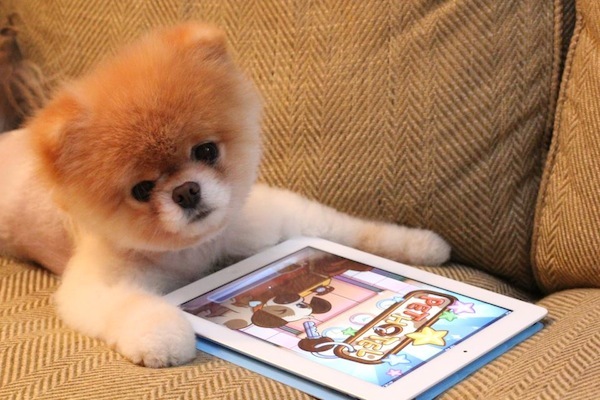 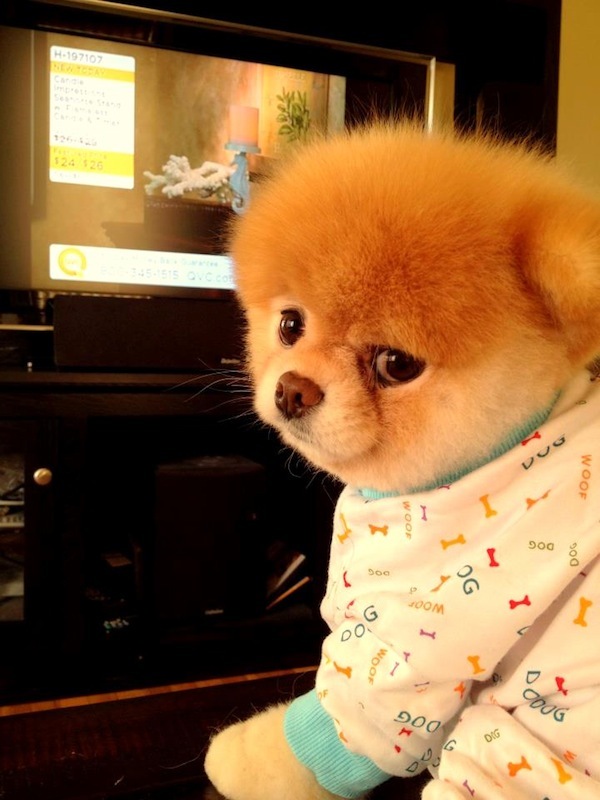 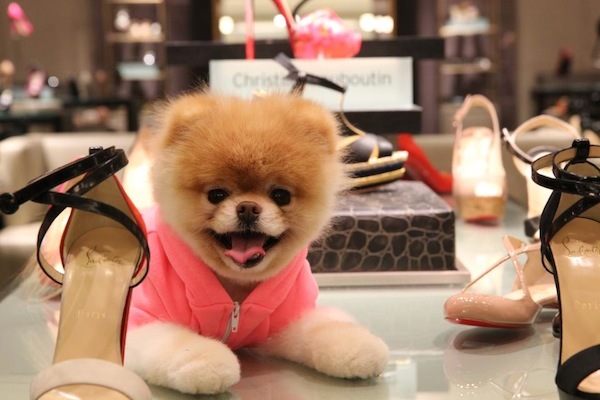 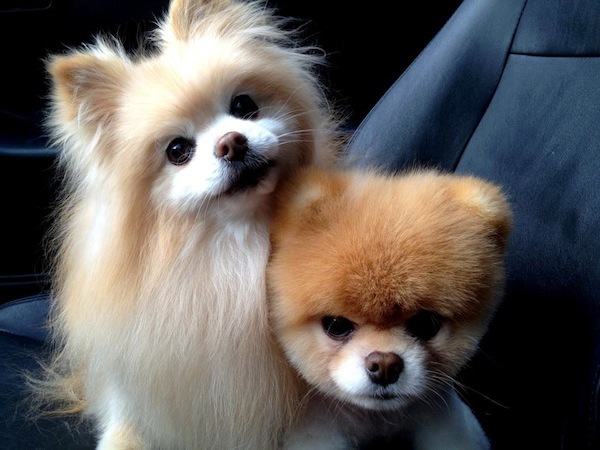 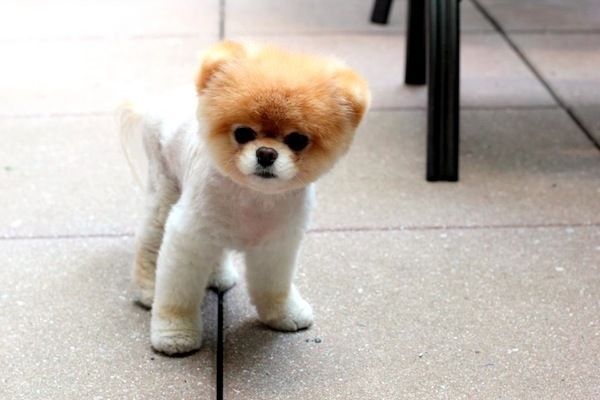 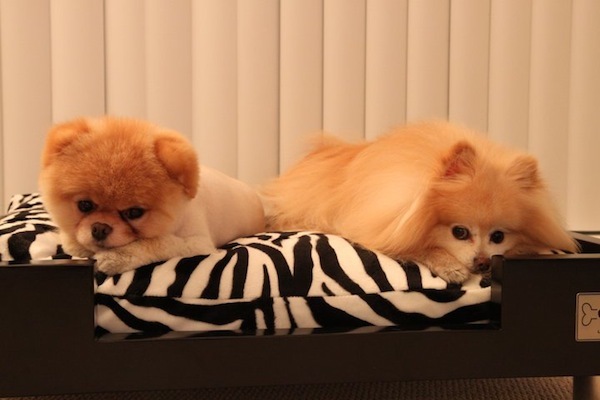 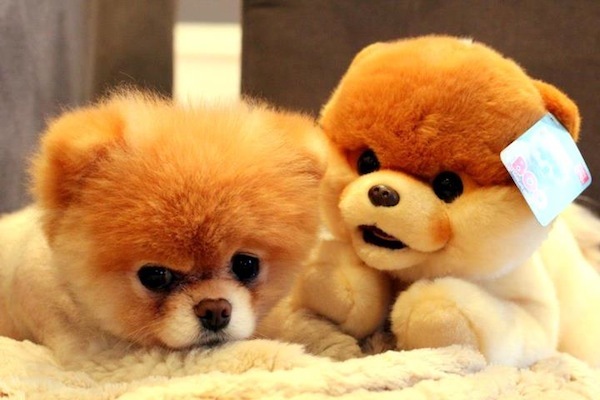 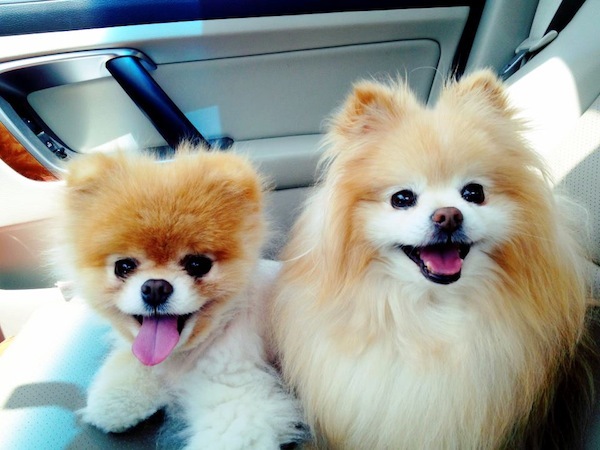 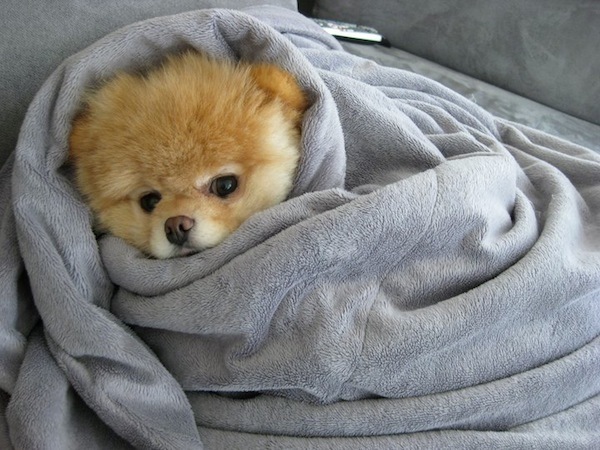 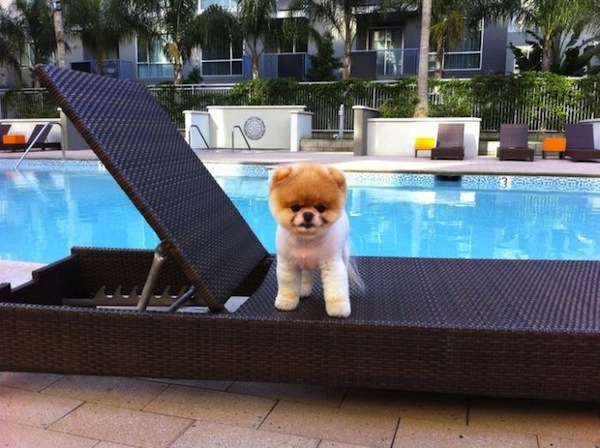 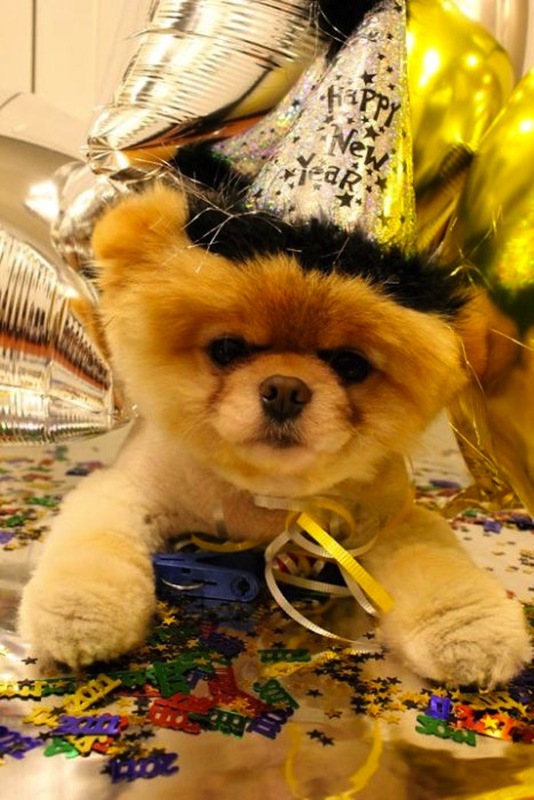 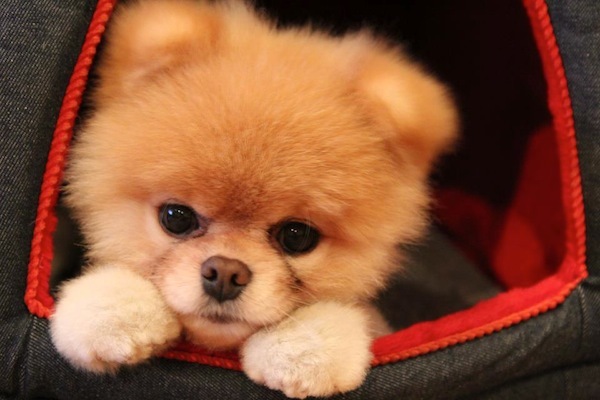 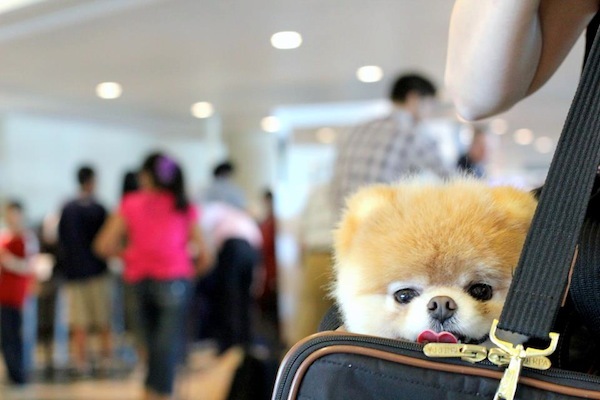 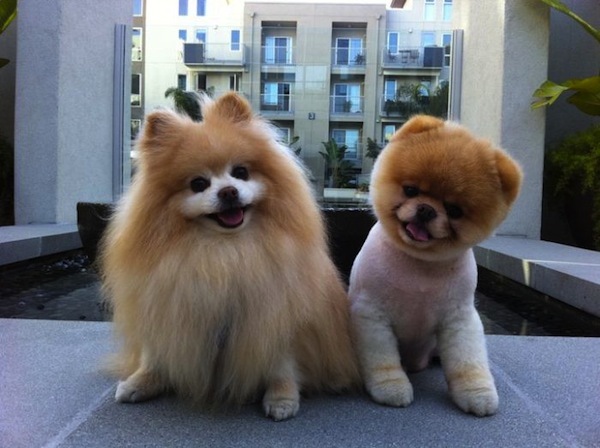 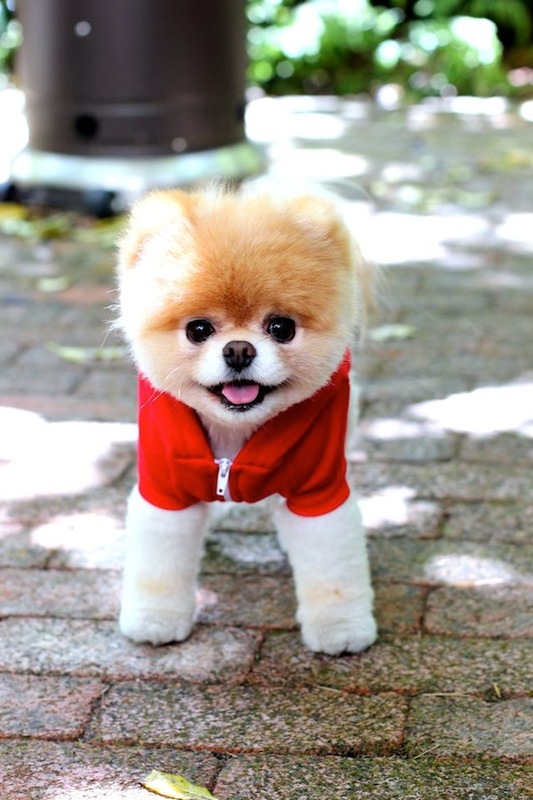 Boo is a world's cuttest puppy dog and a most popular dog in the world you've never seen in your life. 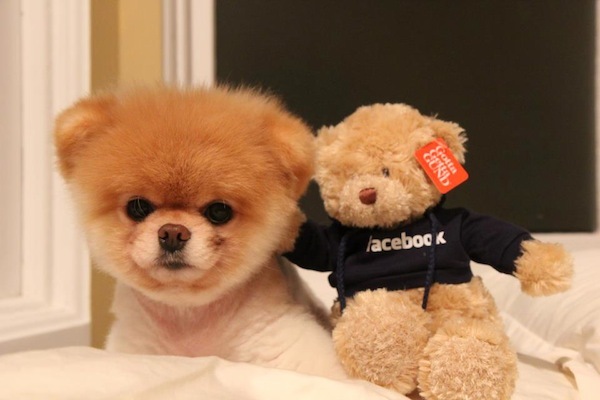 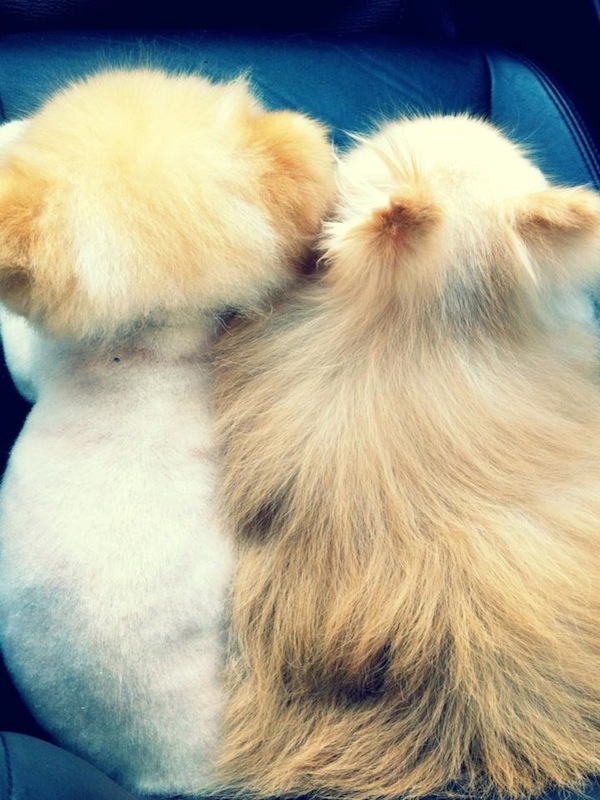 Boo have more than 5.2 million fan's on Facebook. 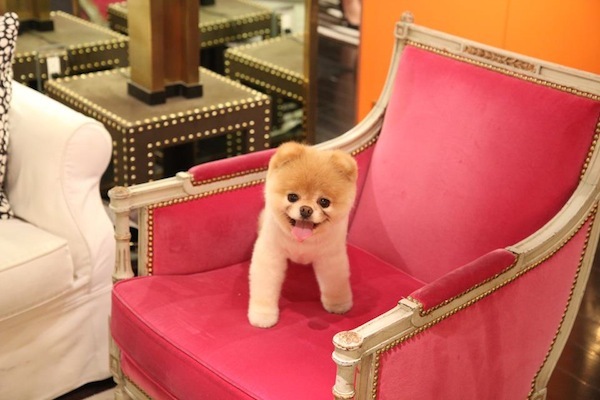 favorite color pink. 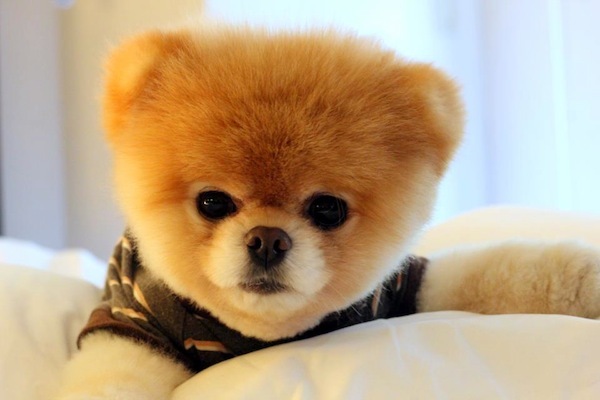 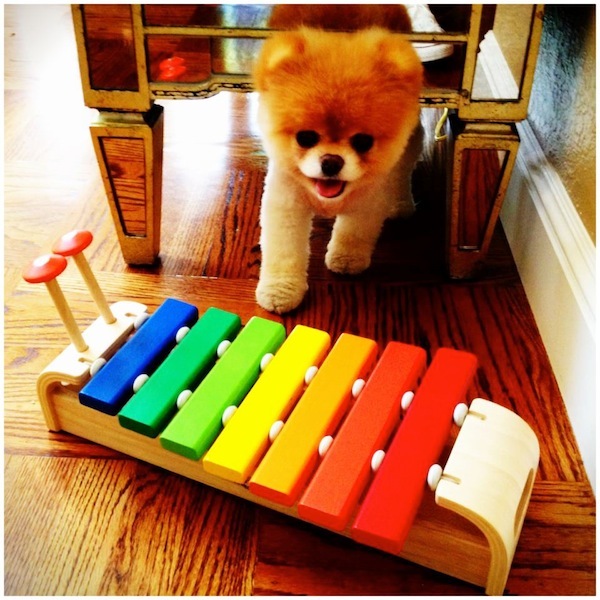 For those who are love boo cute puppy here are some of favorite photos of boo for them if you really like take a sec to share it.